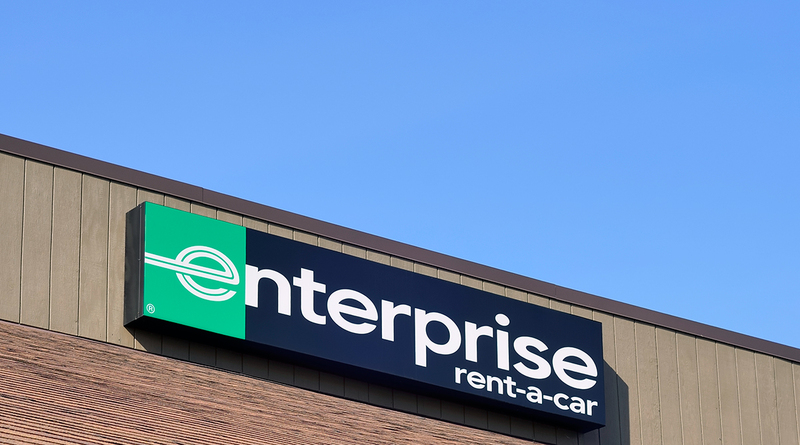 Enterprise Holdings Inc., the nation’s largest car renter, is making a foray into self-driving — albeit gingerly. Waymo and Cruise, the self-driving frontrunners, are battling to bring services to major cities. Voyage is aiming smaller. It’s testing cars in two retirement communities in California and Florida. Later this year, Voyage plans to introduce a commercial service in The Villages, Fla., a city of 160,000 people north of Orlando. The community got equity in the startup in exchange for permission to use its roads. Enterprise isn’t rushing into autonomy because it doubts self-driving fleets will exist in large number over the next decade. “We’re a long ways out before there’s a real impact,” Stubblefield said.